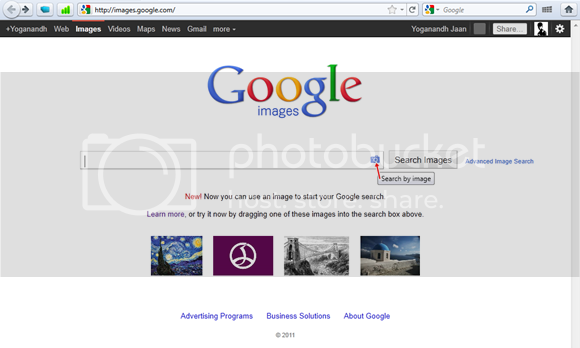 Innovating Technology: Google has Up-Graded it's "Image Search"
Have you ever been struck with an image..? This has happened to me a lot of times... When I come across an image without its proper file name, it is difficult to find the Person/Animal/Things or whatever in it..
First time I uploaded "Avril Lavigne" image... 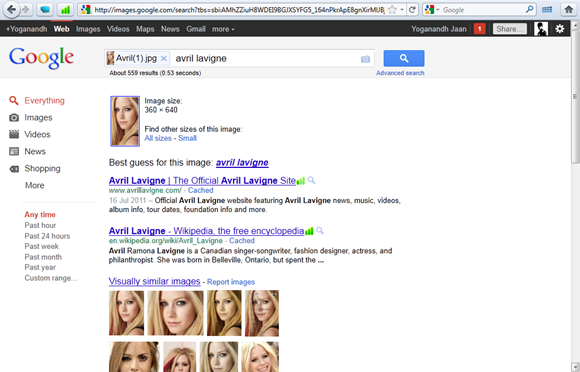 Guess what was the result, in just few seconds I was shown the "Search Results" of Avril... Wow..! 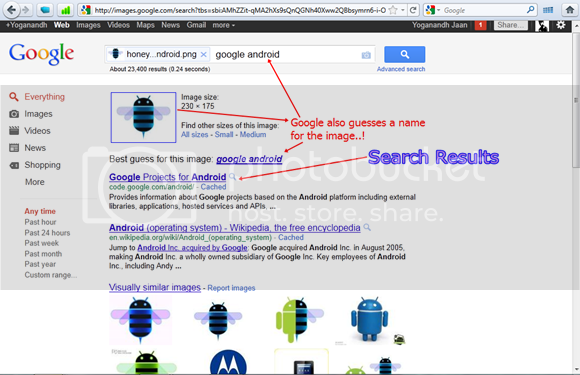 But I was not satisfied with search results since I had a doubt that the search engine might have used the file name of the image which was "Avril (1)". 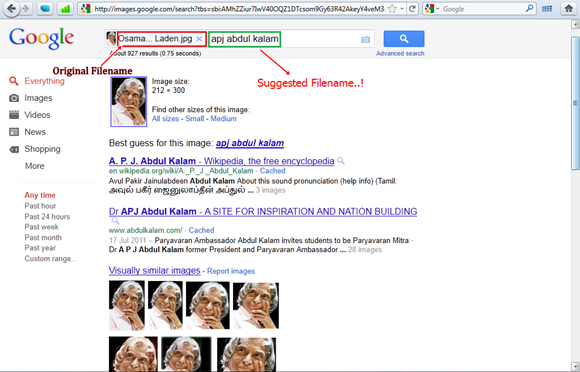 So I tried a trick with the search engine… I downloaded an image of "Dr.A.B.J.Abdul Kalam" and renamed it as "Osama Bin Laden" and uploaded it to Google Search, after seeing the result, i was like WTF..! Who are the brains behind this? Yeah you guessed it right..! 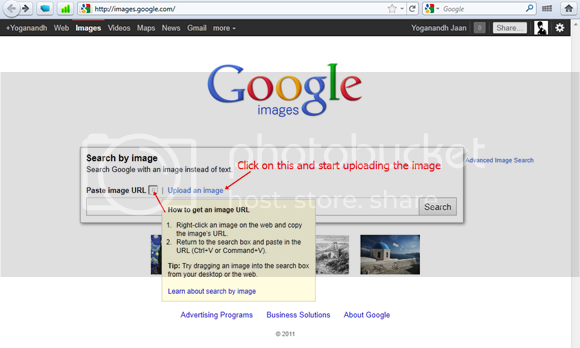 So here is a small demo on how to start Searching with images..! Just follow the images cox, images speak a lot than words. 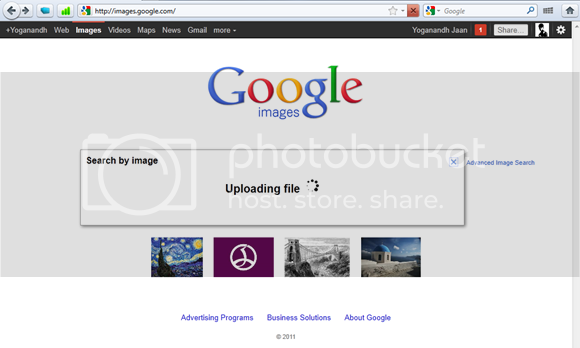 Place the cursor on Camera icon a small popup is shown, click on it. 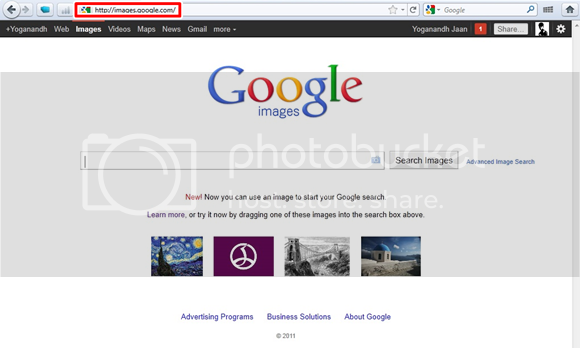 On an end note : Google just returns similar images of the same person & not wide range... When you upload a high contrast “Black & White” image, the result is not satisfactory..! 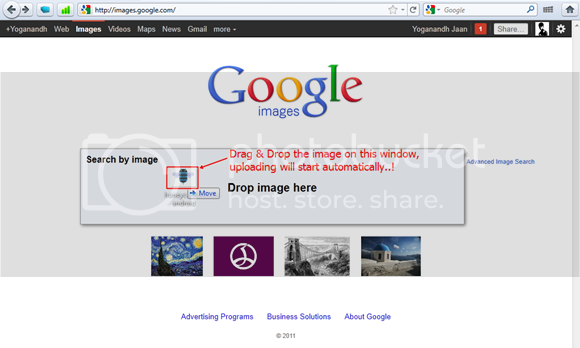 If u think this is good, just share this with the options below or tweet this page from top right..!